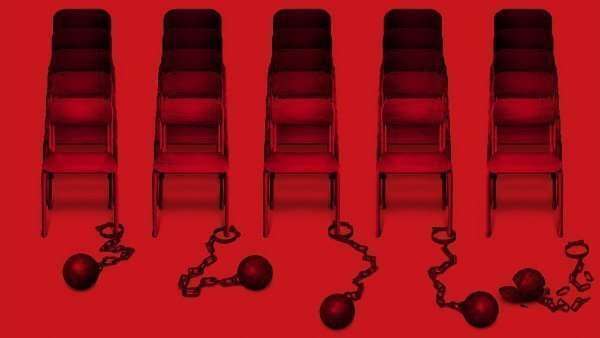 Following the Persona news stream announcement for February 4th, a program guide has been revealed for the show, which will last over 30 hours. First, they have provided a link to the Niconico live broadcast page. 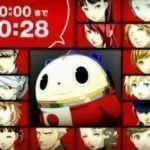 The broadcast will occur on the Persona Channel as well as Niconico live via the provided link. They warn that this is a one-off live broadcast, which will not be archived once it is done. Persona 4: The Golden Vita the Best edition celebration. Includes past promotional videos, and a presentation of the top 10 Persona 4 Golden characters voted on by fans. 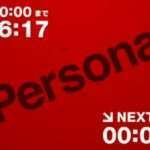 Best Hit Persona Sound 25. Playing the top 25 songs voted on by fans. Persona 3 the Movie #1 and #2 digest. Digests (presumably cut-down versions) of both films will be shown. 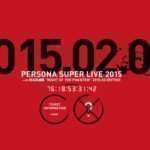 Special Nihon Budokan edition of Persona Stalker Club, featuring the latest info on the series. The above was translated thanks to NeoGAF user GSR.